"Beware, If This Be Ragnarok!" Script by Stan Lee and Gerry Conway ,pencils by John Buscema, inks by John Verpoorten. Appearances by Balder, Hogun, Fandral, Volstagg, Heimdall, Odin, Loki, and Surtur. 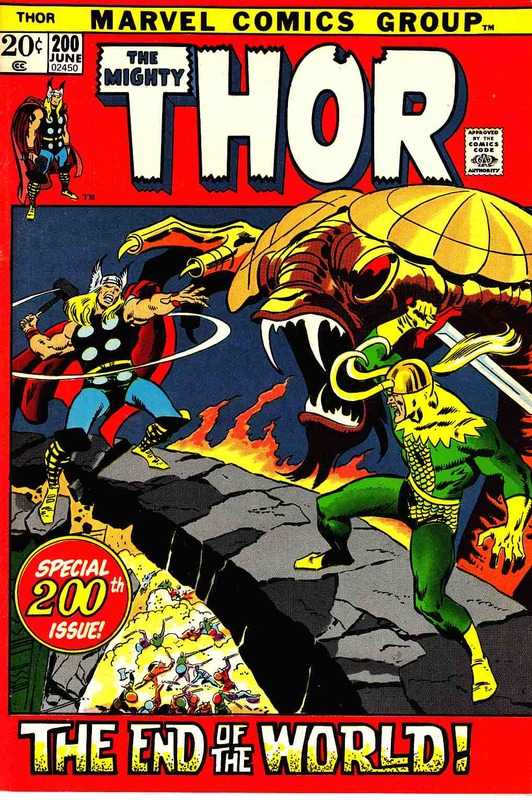 This story recaps and elaborates on the Ragnarok story from "Tales of Asgard" segments in Thor 127 and 128. Buscema cover.